As with many things in life, eating for two isn’t about quantity – it’s about quality. The nutrients from the foods you eat, or don’t eat, can affect the environment your baby is growing in and possibly his future health. Fortunately, proper snacking can satisfy those frequent cravings while keeping you and your baby happy and healthy. 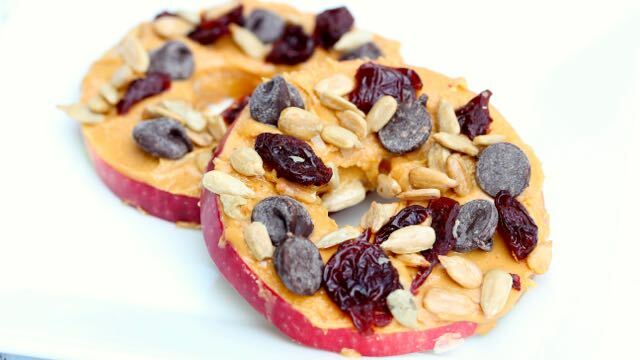 Snacking between meals isn’t necessarily a bad thing. 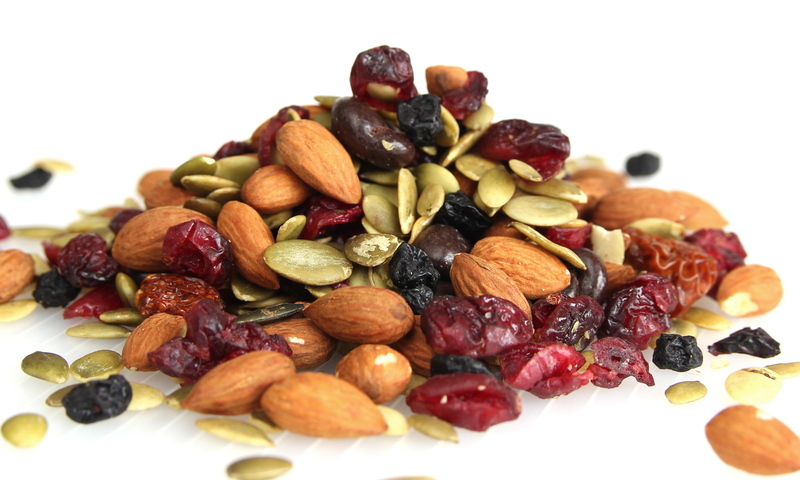 In fact, healthy snacking can help prevent binge eating and serve as a valuable source of nutrients in your diet. By introducing heart healthy fats into your diet, you can help promote good health and lower cholesterol for you and baby. Apples & Almond Butter: Nothing is easier or simpler! Try coring your apple, then slicing into rounds. Spread 1-2 teaspoons of almond butter onto each round. Sprinkle with a low sugar granola like Engine 2® for extra crunch. Make sure to choose an almond butter with no added oils or sugars. 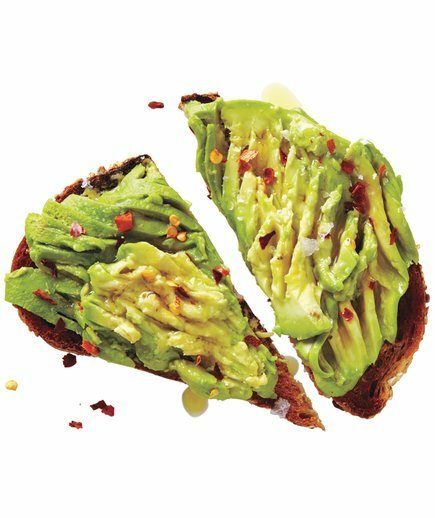 Avocado Toast: Stay trendy and keep it simple with avocado toast. Toast a piece of your favorite whole grain toast (we love Dave’s Killer Bread thin-sliced). Top with ¼ sliced avocado. If you like heat, sprinkle with red pepper flakes. You could also add 1 tablespoon of pasteurized goat or feta crumbles. Eat 2-3 servings of salmon each week to increase your intake of omega-3 fatty acids. One serving of salmon is equivalent to 4 ounces. Aim to eat 25-35 grams of fiber each day. Fiber, especially insoluble fiber, helps lower your LDL cholesterol. Added bonus – keeps you regular if you’re battling constipation. For more information about proper nutrition, click here.